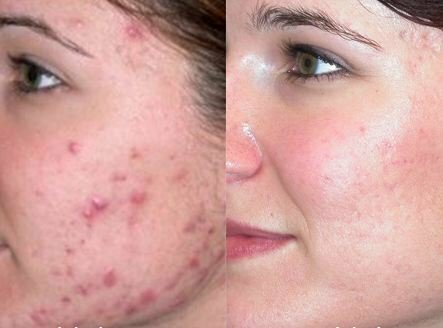 This post extensively explores the various ways there are on how to remove acne scars naturally. Get to know the natural acne scar removal options you can explore as well as how these scars naturally for men, at home and overnight. Using natural acne scar removal methods to clear scars yields the desired results while saving on the amount of money spent. Though these may take longer than medical procedures on how to treat acne scars, they provide a non-invasive alternative. 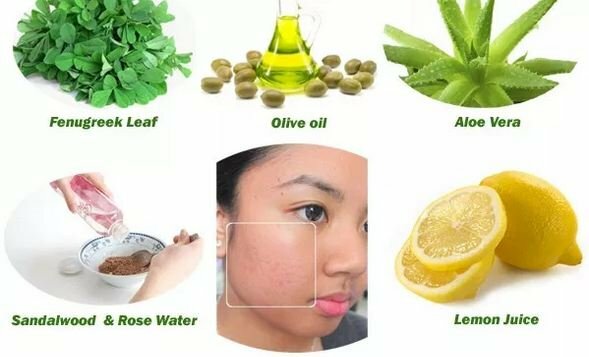 Among the many methods on how to remove acne scars naturally include the use of the following ingredients. Aloe vera: This contains anti-inflammatory components, which help to fade away any discoloration on the scars. It also can help to lessen swelling of the scars as well as enhance repair of the damaged skin. It is best used in its raw form as extracted directly from the aloe leaves. Cut the leaf across and squeeze out the juice. Apply this on the scar and leave it on for 30 minutes before rinsing it off. Where this is not possible, purchase some sloe vera cream or gel from the drugstore and apply on the scars. Cucumbers: These have a water content that is quite high enabling them to keep the scarred skin well hydrated. It also gets rid of any inflammation on the scar. Cut a few slices of the cucumber and place them directly on the acne scars. Let them sit there for 30 minutes before rinsing your skin. Do this everyday. Apple cider vinegar: This is acidic in nature and can be a means on how to remove scars caused by acne naturally. Its exfoliating properties enable it to scrape off the scar’s dead skin tissue. This process does not adversely affect the skin as it also contains antiseptic properties. To avoid irritation, people with sensitive skin should dilute the vinegar with water first. Prepare a cotton ball and dip it into the vinegar. Rub this on the part of the skin where it is scarred. Leave it to dry on the scars before rinsing it off. Potato paste: Potatoes contain antibacterial and moisturizing agents. They also possess bleaching qualities. All these play a role in removal of acne scars. One could make use of them by blending whole potatoes without peeling and applying the resulting paste on the scarred area. Another way of reaping the benefits of potatoes would be by peeling the potatoes and using the peels. These can be secured around the scar using adhesive band aid. Onion extract: Scarring occurs as a result of irregular collagen production. Onion extract has the ability to inhibit production of this type of collagen. This helps to slow down the scarring process as well as get rid of it with time. Crush some onions and rub the paste on the acne scars. Repeat this daily for optimum results. Honey: This has antibacterial properties which help to get rid of any discoloration on the acne scars. It is also a moisturizer which helps it facilitate regeneration of tissue. These help to diminish the appearance of acne scars. People with sensitive skin can rest assured that this is a perfect product for them. Lemon juice: Lemon juice contains alpha hydroxy acid which helps in removal of dead skin tissue. It also promotes new cells growth and restores the elasticity of the skin. For hyper pigmented scars, it contains bleaching components. Get some fresh lemons and extract enough juice to cover your scars. Use a cotton ball to rub the juice on the scars and leave it on for 10 minutes. Wash it off after this. Due to the exfoliating nature of lemon juice, this remedy is best used at night as it makes the skin sensitive. Remember to wear sunscreen protection when venturing out during the time of treatment. Honey is a non-irritant. It can therefore stay on the skin for long without causing any reaction. It is a great choice on how to remove acne scars naturally overnight. To better the results, one can add baking soda to the honey and massage the paste on the scarred area. This should be left on overnight. Apply some time before bed time to give it time to stick on and avoid getting messy. If you are wondering how to remove acne scars from face at home and naturally, it is easy. The natural remedies discussed above can help you achieve this. However, they require one to be committed and to follow the treatment regimen strictly. In case after some time of regular and consistent use there is no visible change, try out some other remedy. Learn to observe what works for you so you can stick to it. Men who are bothered by acne scarring can also make use of methods on how to get rid of acne scars the natural way. These tend to work best on new scars. 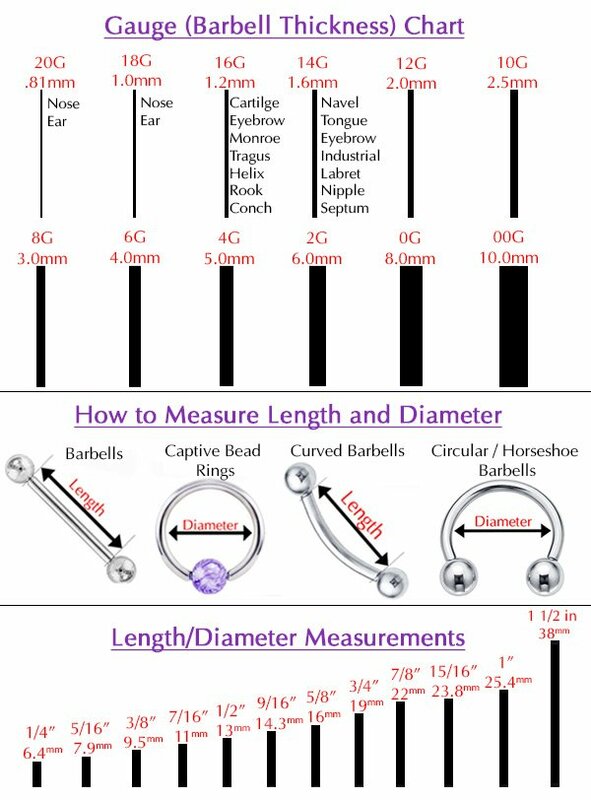 Start using them as soon as the scarring process is over for fast and positive results. Being consistent in your usage of the remedy. In case a natural remedy doesn’t seem to work, look for another one. 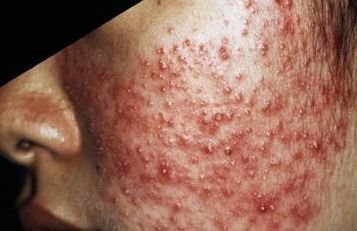 The best way of getting rid of acne scars the natural way is to be patient enough. 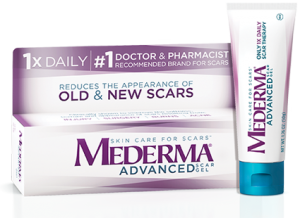 These do not give results as fast as other acne scar removal products. As such, as long as there is some positive change irrespective of how small it is, one should keep on using the remedy until desired results are achieved.